It doesn’t take a genius to see that the music industry, and the way we consume music, has changed significantly over the past decade or so. Downloads and streaming of songs now make up a huge proportion of sales and revenue. The Chart Show has already evolved somewhat to take into account downloads when determining what the most popular singles of the week are. Now it’s set to change further, moving day and duration, and involving young people in a more interactive experience thanks to a collaboration between CBBC and Radio 1. 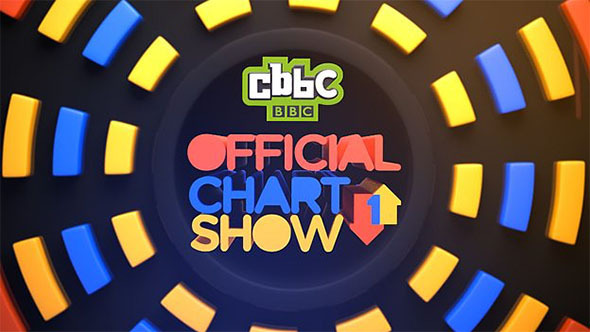 The Official Chart Show will move from its traditional three-hour slot on a Sunday evening to a new two-hour slot on Friday evening, 4pm-6pm, beginning in early summer. It will focus more on the top 20 and be presented by Greg James. Ahead of this change, starting on 10th May, CBBC will broadcast alongside the last half hour (6.30pm-7pm) of the Sunday show. It will be presented by Cel Spellman (Waterloo Road and Friday Download) and initially run for 26 weeks, throughout the summer.